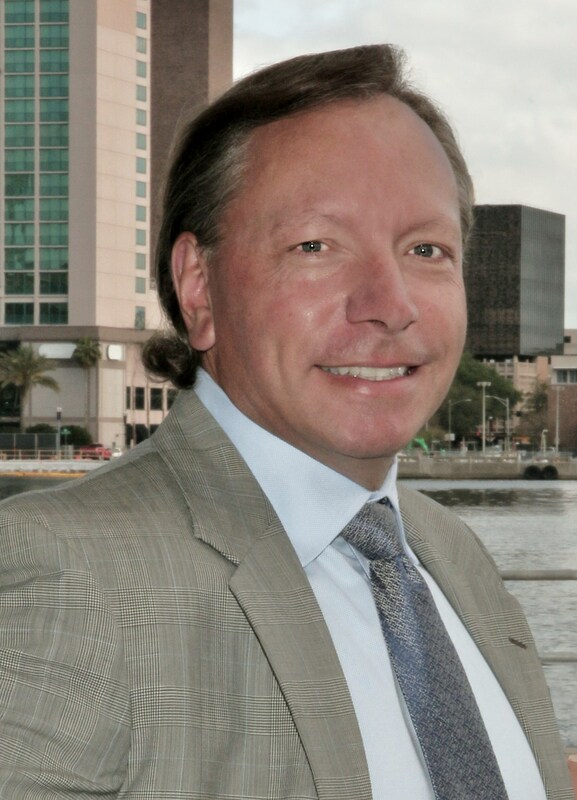 In December, a Duval County jury awarded my client, an automobile accident victim, with a $630,000 verdict. 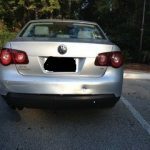 It’s 28 times more than GEICO, the at-fault driver’s insurance company’s, initial offer to settle her case. Mary, a pre-school teacher who trains service dogs in her free time, was awarded $630,000 in damages for injuries and damages stemming from a 2014 car accident. She was stopped in traffic during rush hour on Baymeadows and rammed from behind. 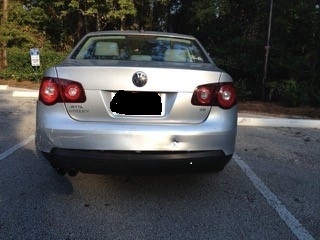 Although her vehicle’s bumper sustained little damage, the hood of the at-fault driver’s vehicle was buckled from the impact. She suffered a herniated disk in her back. Her injury made it difficult for her to bend and perform her duties of caring for children. My co-counsel, attorney Robert Kirilloff, and I overcame several challenges during the trial. Shortly after the crash, Mary worsened her back pain when she injured her back bending and lifting something at work. In addition, she received episodic medical care, mostly from a chiropractor, during the four years following the crash. The defendant claimed this proved she did not sustain a serious or permanent injury. However, we utilized a video demonstrative exhibit of her MRI to show the significance and permanency of Mary’s herniated disk and to provide evidence that her condition would require more extensive treatment. The jury found in Mary’s favor, awarding her $630,000 for her injuries, future medical bills and pain and suffering. Automobile accidents happen every day and range from minor fender benders to crashes involving major injury or death. If you have been injured in an auto accident from a rear-end crash, it is important to consult with an experienced auto accident attorney who has the resources to vigorously pursue justice on your behalf, which includes pursing your case in civil court.